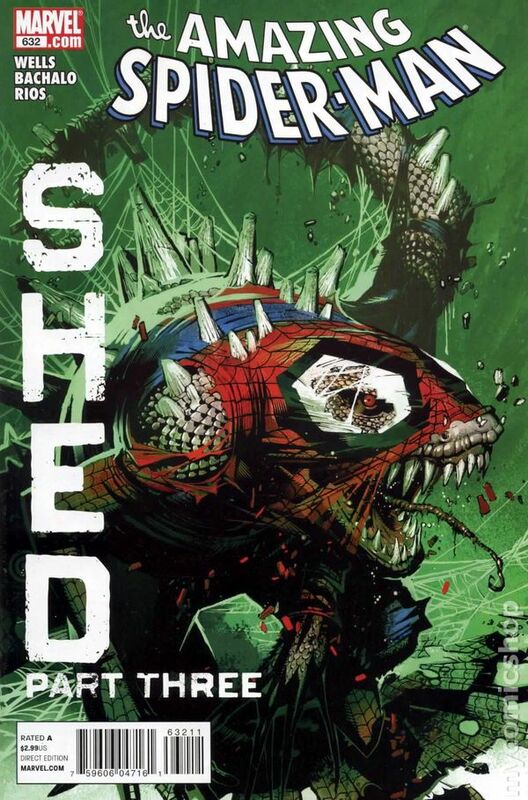 Cover by CHRIS BACHALO. The Gauntlet: Part 19 - Shed: Part 3 of 4 - Written by ZEB WELLS. Art by EMMA RIOS, CHRIS BACHALO, TIM TOWNSEND, JAIME MENDOZA and VICTOR OLAZABA. Bite by bite. Shred by shred. The Lizard slithers his way through Spidey's life, destroying everything he...it...can. Plus, the Kraven family's scheming begins to come to fruition. Cover price $2.99. Limited 1 for 15 Heroic Age Variant Cover by Jay Anacleto. The Gauntlet: Part 19 - Shed: Part 3 of 4 - Written by ZEB WELLS. 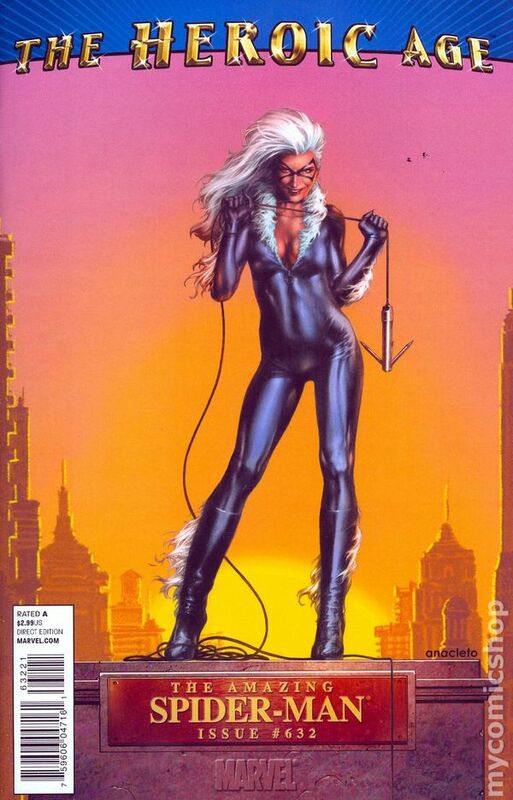 Art by EMMA RIOS, CHRIS BACHALO, TIM TOWNSEND, JAIME MENDOZA and VICTOR OLAZABA. Bite by bite. Shred by shred. The Lizard slithers his way through Spidey's life, destroying everything he...it...can. Plus, the Kraven family's scheming begins to come to fruition. Cover price $2.99.